Energy technology has seen incredible change over the past 10-15 years. 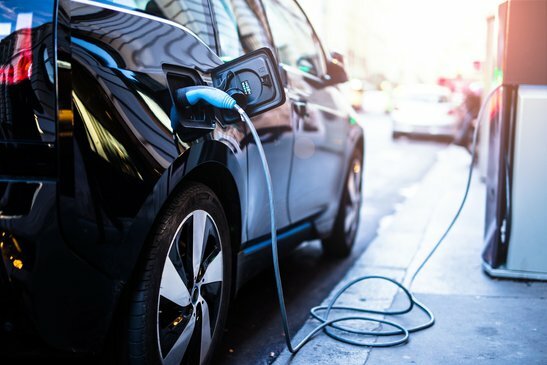 In particular, energy sources for cars have undergone a complete revolution, and fully electric cars promise to be the next frontier of clean energy. As it stands now, electric cars must be plugged into special outlets and charging stations to get power. The entire team at Chesapeake Electric has the tools and experience to ensure that your electric vehicle charging station is properly installed and serviced. Whether you want a charging station for your home or you own a business where people you work with use electric cars, it is important to get a professionally installed electric vehicle charging station. Our team can help install the charging station and is also equipped to help service or repair a charging station if anything should need maintenance. At Chesapeake Electric, we have stayed up to date on the latest technologies for electric vehicles. For more information on our installation and service options, contact us today and a member of our team will be more than happy to assist you. We look forward to helping you get your electric vehicle charging station up and running. Chesapeake Electric does a thorough inspection of all the equipment we will install prior to installation. Once on site, our team will inspect the area to make certain there is proper electrical connection for the charging station. If necessary, we will upgrade the electrical circuits to enable the charging station’s full functionality. All of our installations are up to code and we take every precaution to ensure we are following all guidelines and local regulations. After installation, we run a series of tests to finalize that the equipment is fully operational. We walk through how the equipment is best used, warranty information, and more so that our customers are in the know. We know that happy customers are repeat customers and we take immense pride in helping you join the green revolution. Electric cars are quickly becoming more popular and having top quality electric vehicle charging stations that are reliable and safe is essential. Whether you need residential or commercial service, Chesapeake Electric in Annapolis is your electric vehicle charging station source! 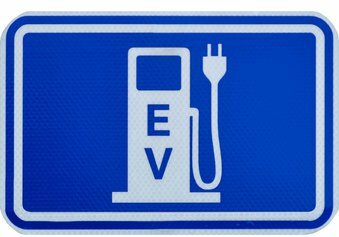 For professionally installed electric vehicle charging stations, plus dedicated service and support, contact Chesapeake Electric in Annapolis today by calling 410-280-3388. We know that urgent problems happen, which is why we offer 24/7 emergency response. We cover every feature of electrical contracting projects for residences and businesses. Fill out our short form to request a free estimate and consultation with our expert team. Our team is happy to answer any questions you have about our service or how we can help with your upcoming project.